Shimmy on down to Shim and Sons! 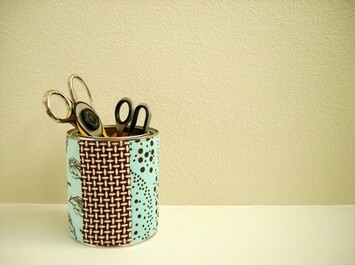 Look at these gorgeous pencil holders/storage containers/craft tool keepers I just bought from Shim and Sons! 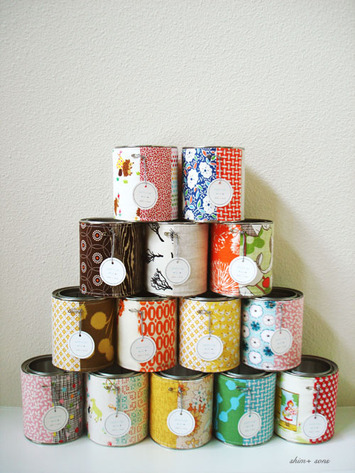 Handmade by Sally Shim of Portland, OR from tin paint cans that she covered with stunning patchwork fabric combinations, they'll help you (and me!) 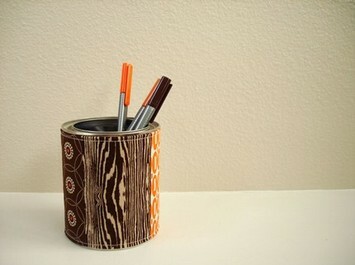 stay organized in style! They each include a lid too with a little label to mark your secret stash. I happily (and so luckily!) stumbled upon them, I think, as she was listing them- there are plenty left but I know they're going to go fast, so hurry! 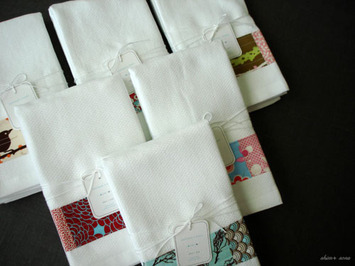 She also just listed some incredible kitchen towels- get 'em before they're gone! how did u make them, I would be grateful if you let me know. thanks, again I say they are wonderful.